Manny, Sid, Diego, Ellie, and Scrat encounter a dinosaur population which survived extinction in its tropical paradise, which existed below the thick layers... until now. Meanwhile, Crash and Eddie are up to their usual crazy selves. Manny and Ellie have since become an item are going to have their first baby, and Manny wants everything to be perfect when his baby arrives. Diego is tired of being treated like a "House-cat" and ponders the notion that he's being too laid back. Sid starts to wish for a family of his own, and so steals some dinosaur eggs which leads his herd to go and to try to rescue him while dodging dinosaurs and facing danger left and right; they also meet up with a new friend who's a one-eyed weasel known as Buck, who hunts Dinosaurs intently. 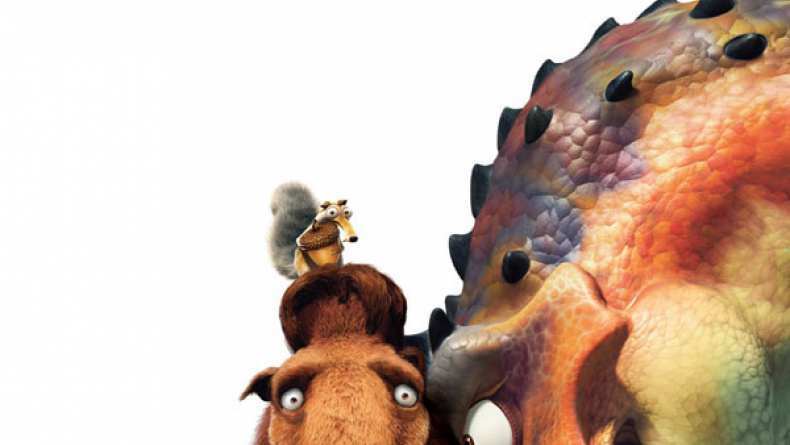 Scrat also meets a squirrel named Scratte and could find a possible romance with her. Jun 19, 2009 Music Video - "Walk The Dinosaur"